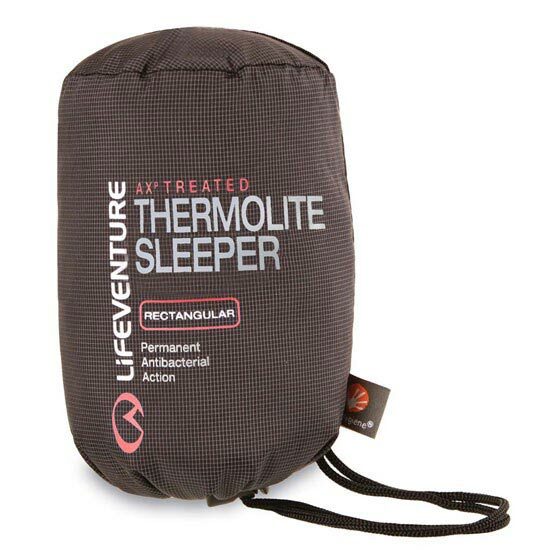 The Thermolite Travel Sleepers are made with a blend of Thermolite and Modal fabric and offer both extraordinary warmth and breathability whilst remaining light and portable. 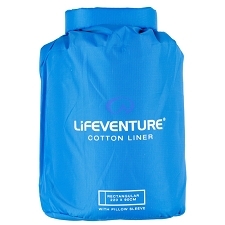 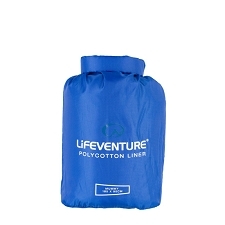 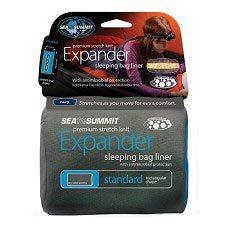 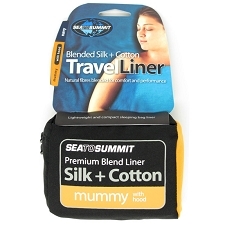 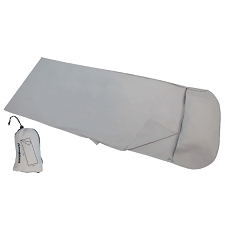 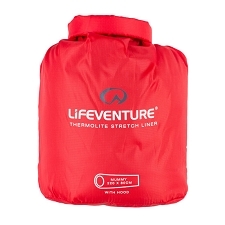 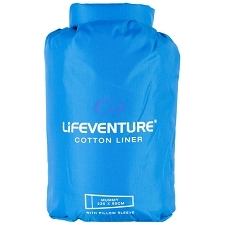 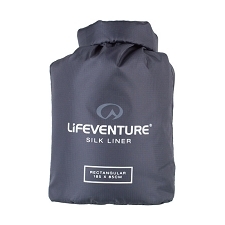 As a sleeping bag liner it can increase sleeping bag performance by up to 15 degrees Celsius, and is soft and stretchy for greater freedom of movement. 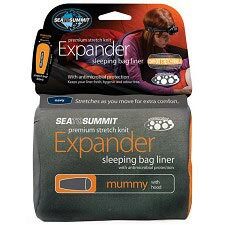 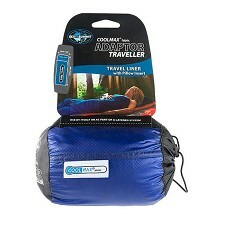 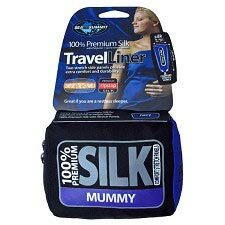 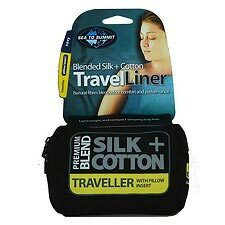 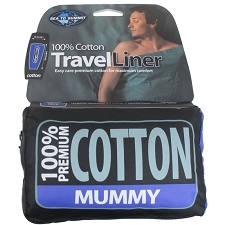 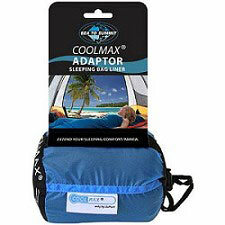 Can be used as a sleeping bag liner or sleeper. 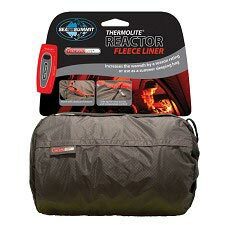 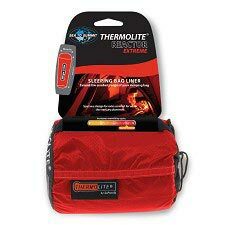 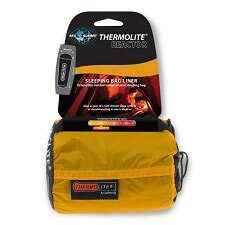 Customer Opinions "Thermolite Travel Sleeper Rectangular"